What the Heck’s a Damper? A couple of years ago I started to bake all my own bread. Since making bread from scratch isn’t exactly something you can do on the fly, my house was often breadless — which is fine — until I want a piece of damn bread! But then I ran across a recipe for the damper and my troubles were over. 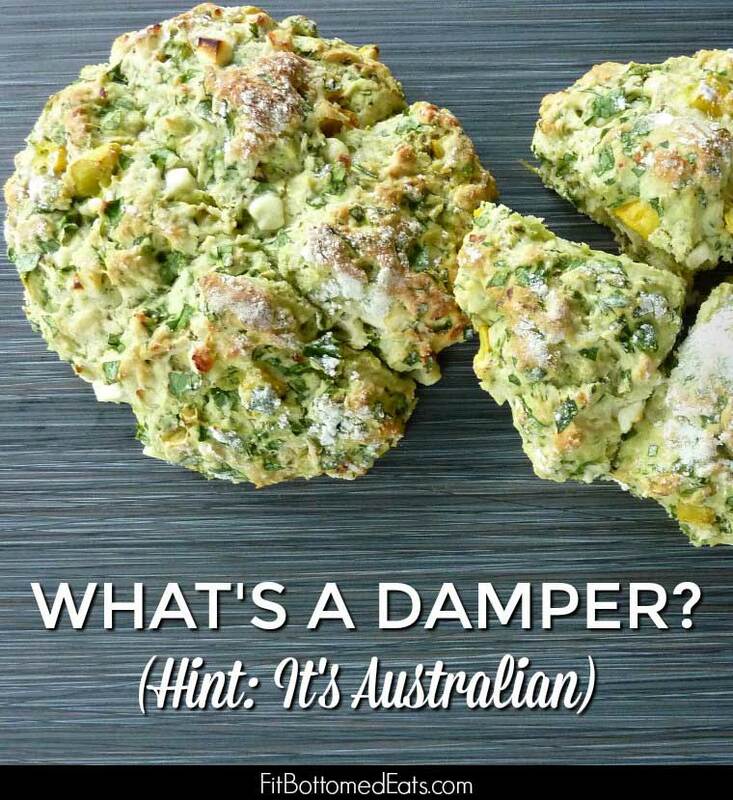 The damper is an Australian style of bread. It got its start in the outback, where hungry cowboys would mix up a concoction of flour, salt and water, smash that mess onto a stick and then bake it over the damped down coals — thus the name. The iconic bread of Down Under has come a long way since those early days. 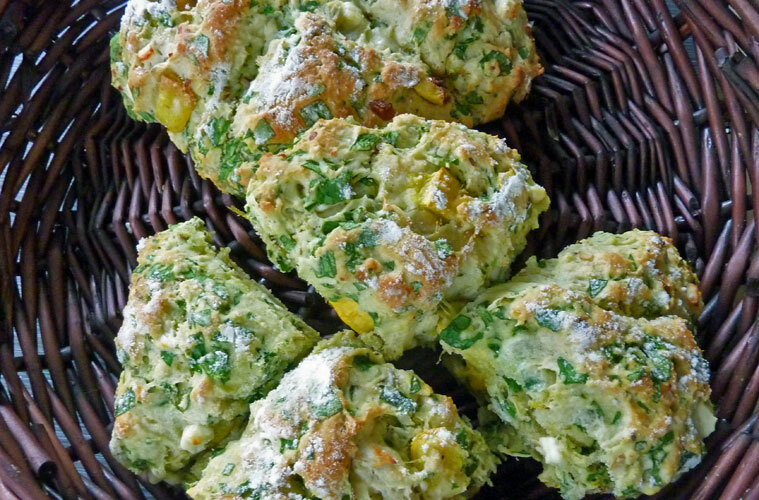 You can still bake it the old-fashioned way or in a camp oven, but it can also be made in the comfort of your own kitchen. Self-rising (or leavening) flour gives the bread some loft (and I’m sure those early dampers tasted like hockey pucks, but hey, you do what you got to do when you are in the bush). They can also be made gluten-free. I upgraded my damper with toasted cumin seeds, spinach, roasted acorn squash and feta cheese for autumn. Dampers are still very popular in the Land of Oz and served with all kinds of informal meals. Since the bread requires no yeast it can be on the table and ready to serve in under an hour. A typical loaf is small and perfect for sharing.